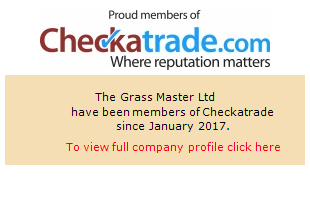 Here at The Grass Master we also supply a wide range of Artificial Grasses. 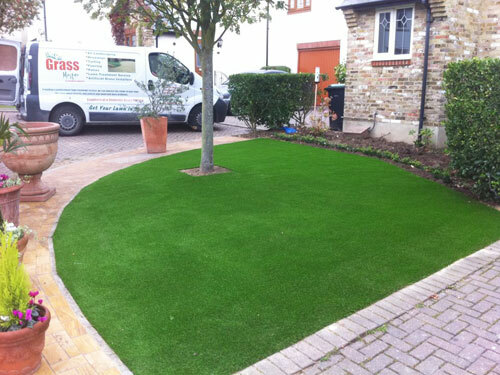 We offer a full installation service where we will carry out a site visit and recommend a grass suitable for your needs. We can supply artificial grass nationwide.